and luxury coaches for the guests. 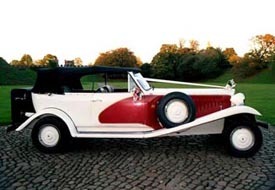 Volvo Limousine Availablefor wedding hire. Reasonable rates. Personal & Professional Service.